In association with the forward-thinking minds at Film Movement, Two Hundred Thousand Dirty is now available for rent, purchase or streaming via Amazon Video and has been released by our friends at Corinth Films on DVD across the USA and Canada! You can find the DVD directly at Amazon, or via various retailers.  The DVD contains special features and has French, Spanish, and Italian subtitle options. NOW STREAMING ON INDIEFLIX, DVD RELEASE COMING SOON ! NOW STREAMING ON HULU ! NOW STREAMING ON NETFLIX ! 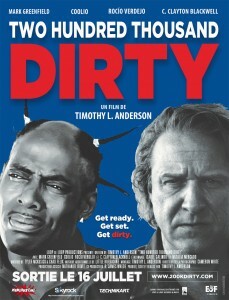 We’re really excited to say that Two Hundred Thousand Dirty is NOW STREAMING on NETFLIX here in the USA! 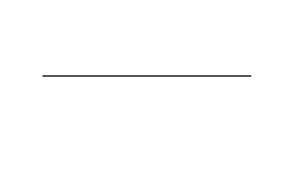 We are fixing the missing English subtitles from the Spanish dialogue scene at the end of the film, but you can enable the English closed-captioning track as a temporary workaround until we have it fixed. CONGRATS to everyone involved on this journey and more good news to come! USA THEATRICAL RELEASE TO OPEN JANUARY 2 IN HOLLYWOOD !  We’re excited and extremely humbled to say that we’re 1 of only 4 American films selected for the Orson Welles At Large section of the 25th Ankara International Film Festival in Ankara, Turkey!!! The section is dedicated to Orson Welles and showcases a selection of American films that reflect his uncompromising concept of independent cinema! We’ll be presented Tuesday June 10th at 2:00pm (14:00) and Saturday June 14th at 9:30pm (21:30). Congrats to everyone!